Pioneers in the industry, we offer chemical processing pumps and gear oil pumps from India. We feel proud to introduce ourselves as the leading manufacturer, exporter and supplier of Chemical Processing Pumps. Our offered processing pumps are manufactured using the best quality components and innovative technology under the vigilance of skilled professionals. 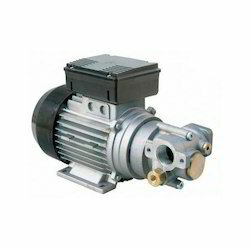 Moreover, these processing pumps are appreciated for their high strength and easy usage. Clients can avail these processing pumps from us at nominal prices. We are remarkable entity, engaged in offering high quality Gear Oil Pumps. The offered oil pumps are manufactured by our skilled professionals from quality tested components and ultra-modern technology in sync with industry norms. So as to maintain the quality, these oil pumps are tested on different quality parameters by our experts. 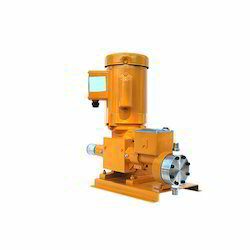 Moreover, clients can avail these oil pumps from us at market leading prices. Looking for Process Pumps ?